I even screen captured the horror for my lost dream car project. 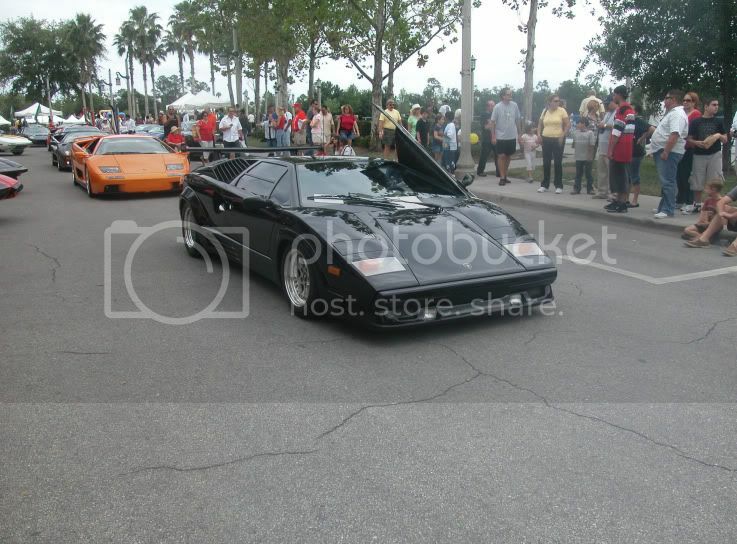 sad I know, but I really wanted this car. I contacted the seller as by now I had a good repor with him and tell him if this buyer backs out that I truly want the car. 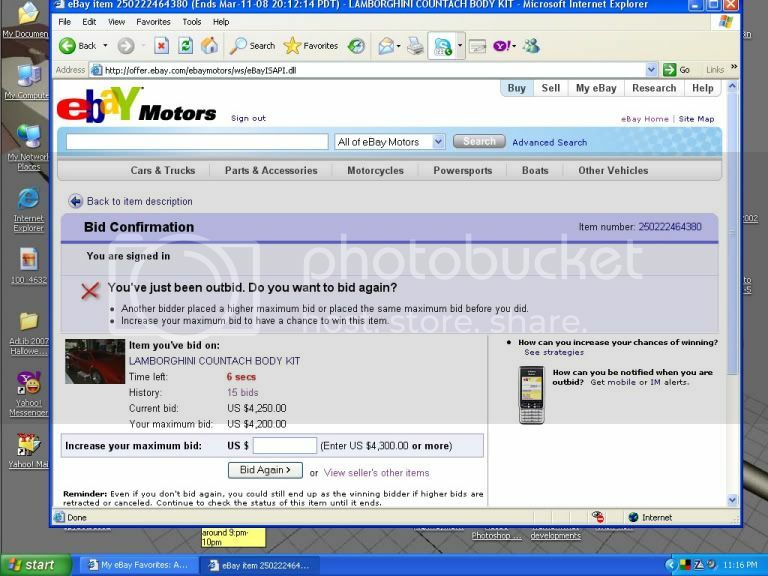 Ebay's auctions allow 13 days for the trasaction to be finalized and he still hadn't heard from the winning bidder three days later. When the seller finally heard from the bidder, he was looking to export the vehicle and things just kinda went down hill from there. He contacted me at the end of the 13 days and asked if I still wanted the car. Needless to say, I was in a little slice of heaven and of course said I did. 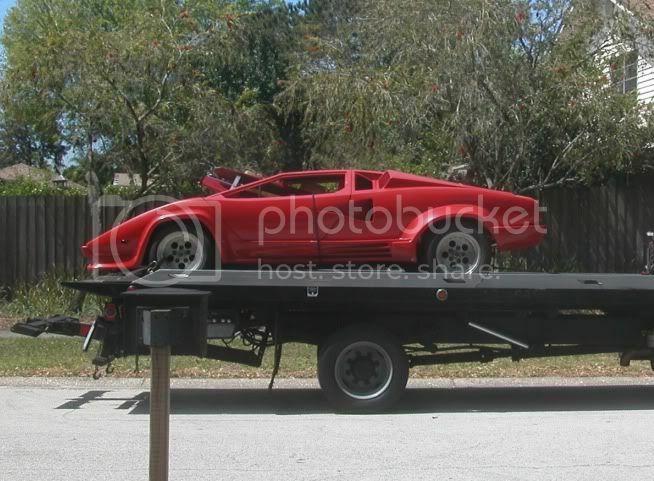 I arranged transport for the car and went with the truck to pick it up..sooo much cooler in person, I was looking at a lamborghini, my lamborghini... ohh boy!. I took lots of pics of it getting loaded to the flat bed and on it, it was truly mine. 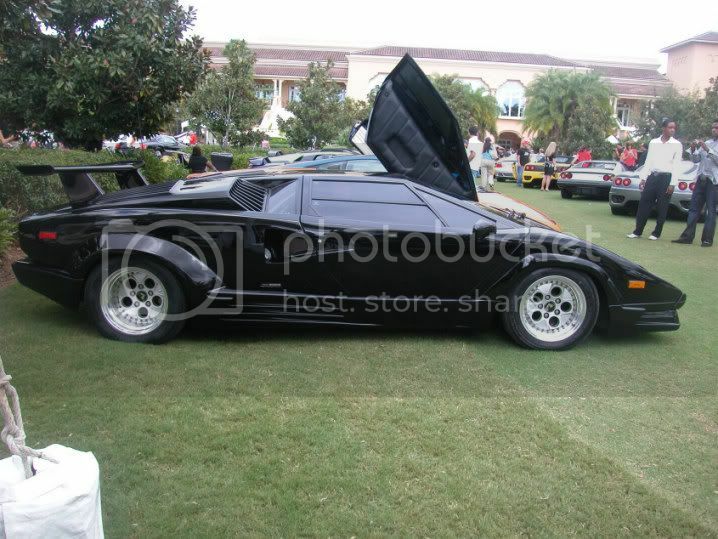 I've since this time, been collecting all the parts I need to make this replica as nice as I can, my dream car. I saw a set of rare front Pirellis on Ebay and won them for 80 bucks plus shipping. I contacted the seller and he offered to drop em off as he lived close by. I didn't notice his location in the listing, but turned out he was about 35 minutes from me. Anyway, he dropped off the tires and we got to talking. 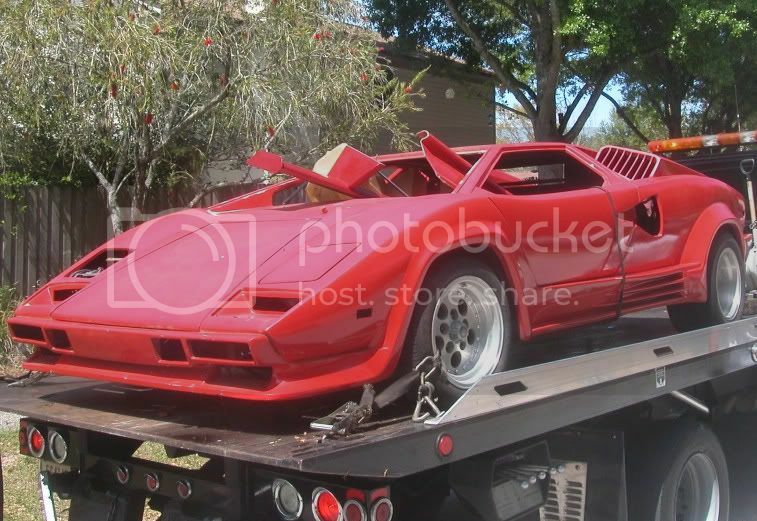 As it turns out, he actually has an 89 Countach and was going to be showing it at a show coming up in a couple weeks. I met him there after talking on the phone a few times and asked him if he'd be willing to assist me in my build by letting me take measurents and photos of his car, he said no problem, the rest has kinda been history. I 've been documenting his car to compare to mine and keep finding things I want to change to the exterior. This started my quest for finding as accurate a part detail as I could. It's an on going quest , but thanks to fellow builders and owners or fabricators of these cars like yourselves, I've almost obtained everything I need to "fix" my dream car. 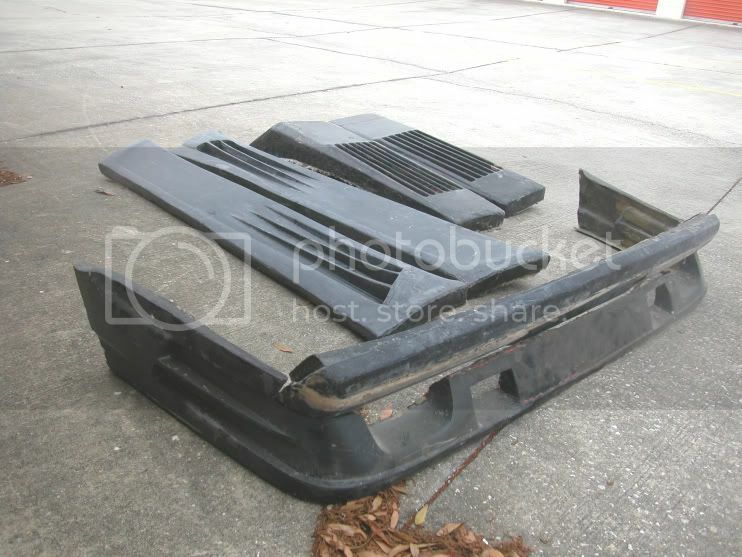 What I can't find, I make, just like everyone else, though I definitly have alot of questions as to bodywork, not experienced enough for this, though I can make molds. My replica does have a few "Glaring" mistakes that I want to correct, you will see these in the photos..so here we go. 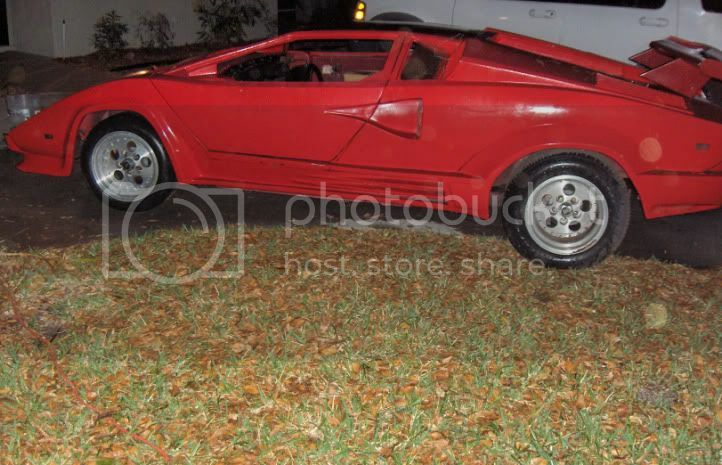 enjoy the pics and progress as I struggle to build my dream car for me and my son. Last edited by wbnemo1; 09-29-2016 at 11:49 PM. 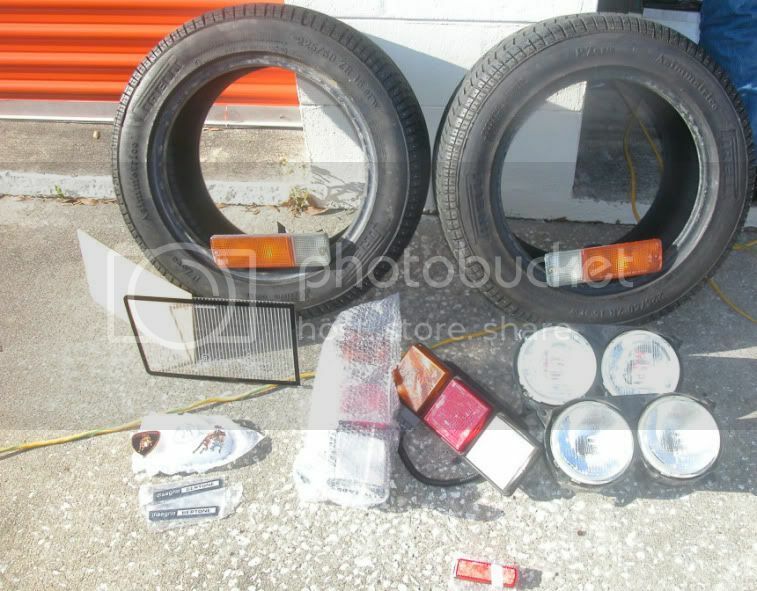 here's some pics of my first starting to collect parts for the car. 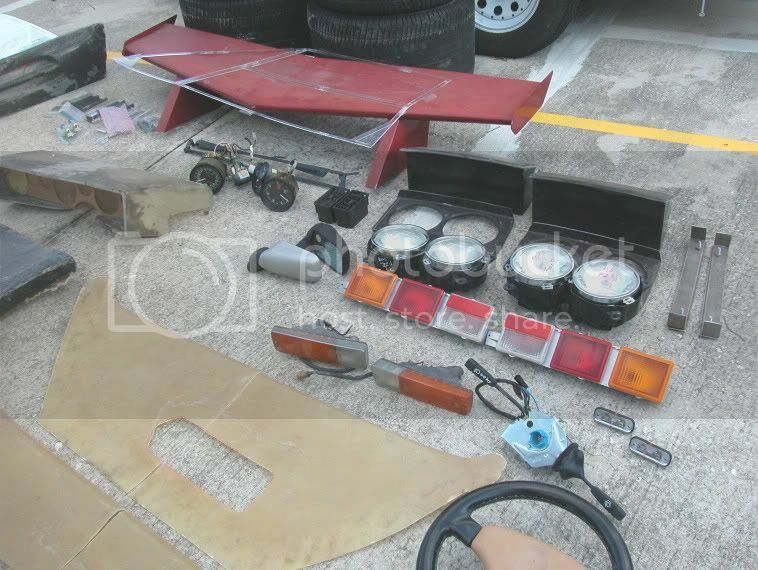 You can see the samari tail lights and subaru turn signal parking lamps I first aquired as well as the FZR headlamps I was planing to use and a few of the emblems I'd aquired, some real , some replicas. 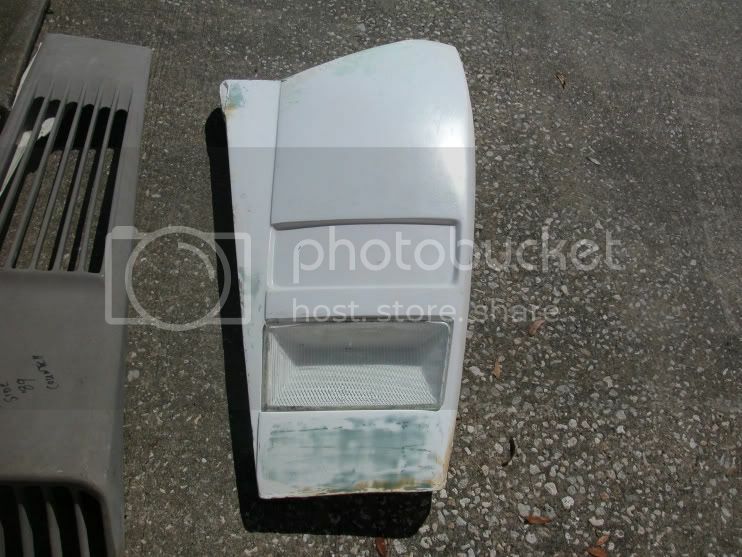 You can also see jy first attempt to make the turn signal parking lamp scribed clear covers notorious for the Countach. good luck with your build, you've got a lot of work there . 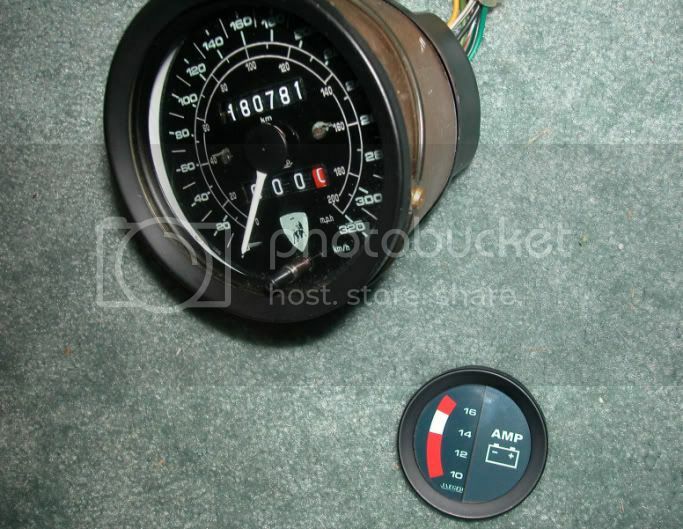 are you going to re do the headlight pots /lids to original look? 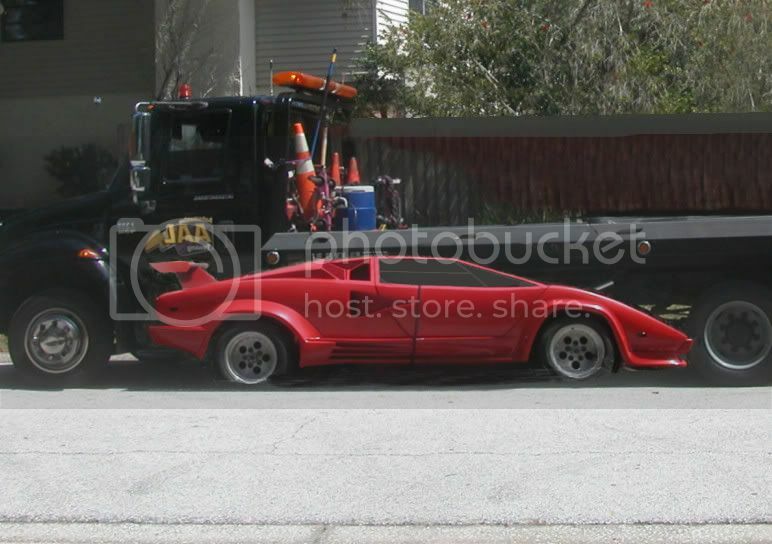 the Fiero pop ups are kind of shaby. any pics from the rear ? subaru turn signal parking lamps, you can see a switch stalk. 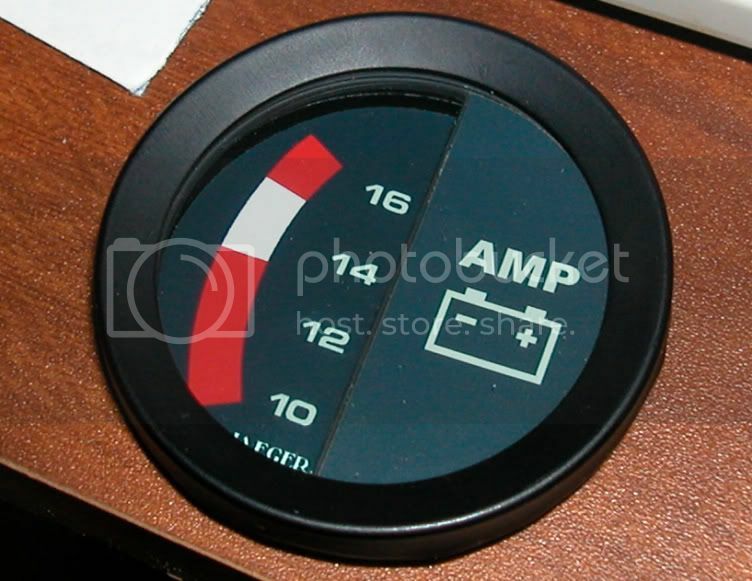 This is off an SD1 Rover, exactly the same stalk the Countach uses. 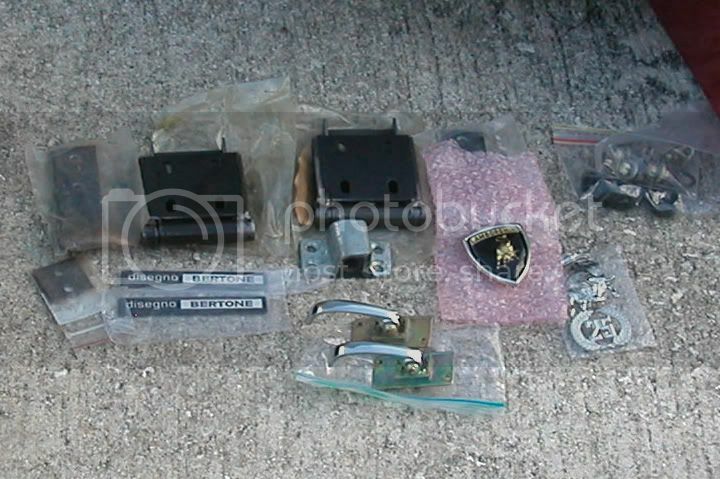 I have a gentleman overseas that is going to help with steering parts as well as a true column shroud as well.. 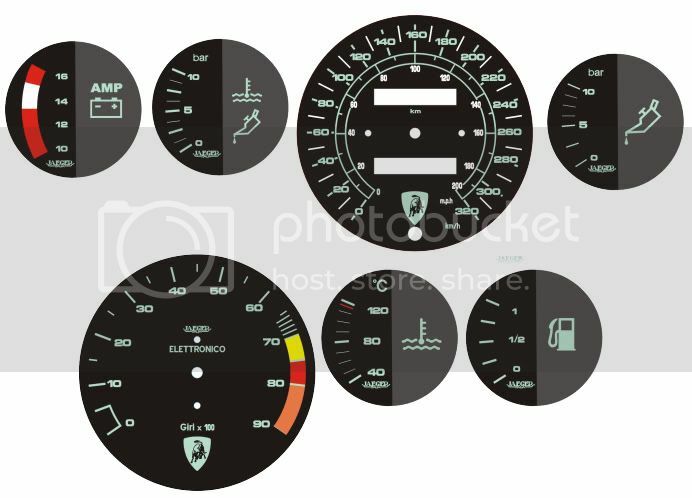 I have no idea if this is all doable here in the states, but is a popular steering set up abroad, might be in dream land here. Wow great start to a really cool replica overhaul! 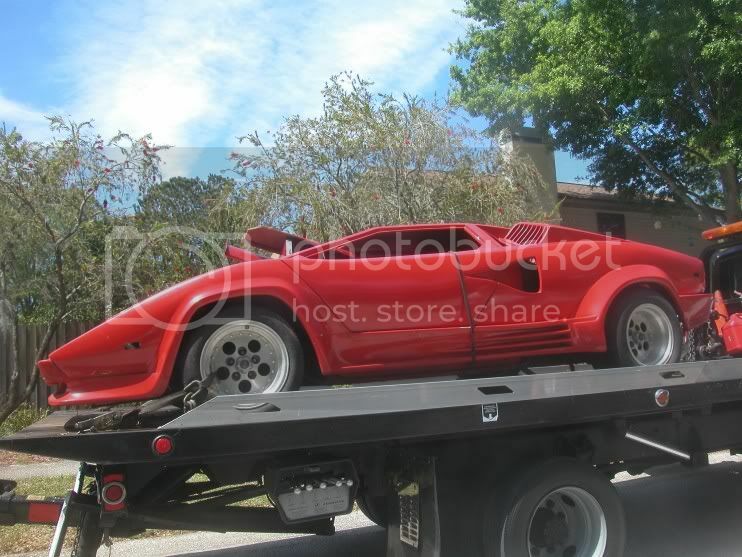 I am doing the same kinda thing with my F40 replica, you are definitely off to a great start since you already have a correct wheelbase car! 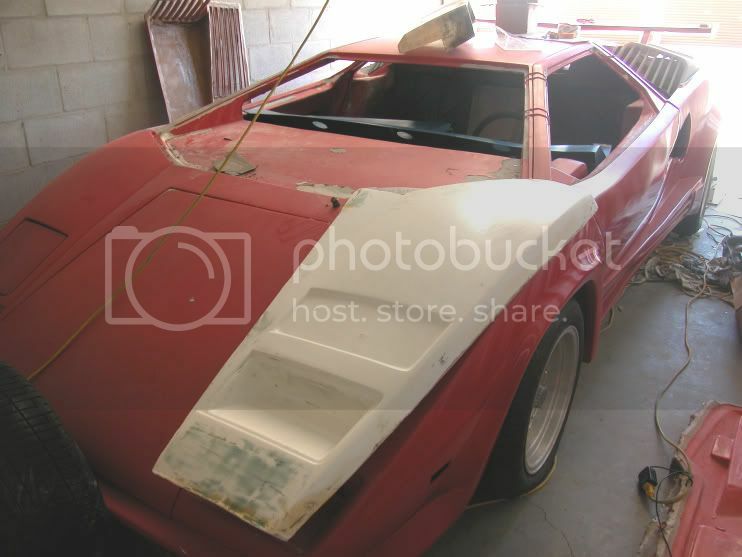 I will be watching your build, when I started looking at kits I knew I wanted an F40 or a Countach, bid and lost on a couple of Countach's on e-bay before I found my F40 through a private seller. Well good luck with the rebuild! should I resize these photos or are you all ok with this size? in this photo I played a little with photopaint enhancements modifying the rear bumber, the airbox covers, side rockers, and the windows to how they will look with my modification parts. At least here you can see it has a pretty nice shape or at least I think it will. Pictures look great just how they are! 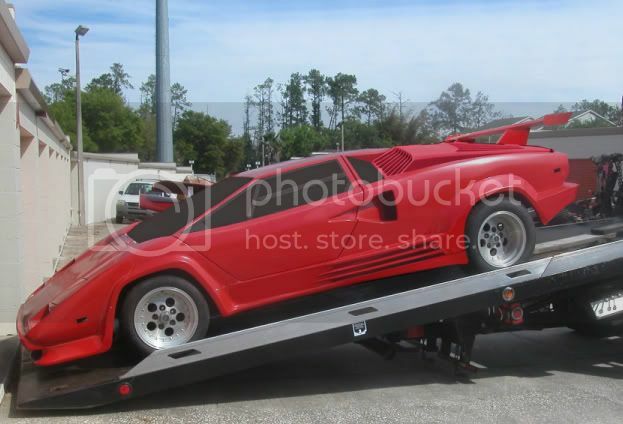 I still think once I have my F40 done (10 years from now LOL), I will have to pick up a correct length Countach to play with, I think the two would be perfect stablemates!